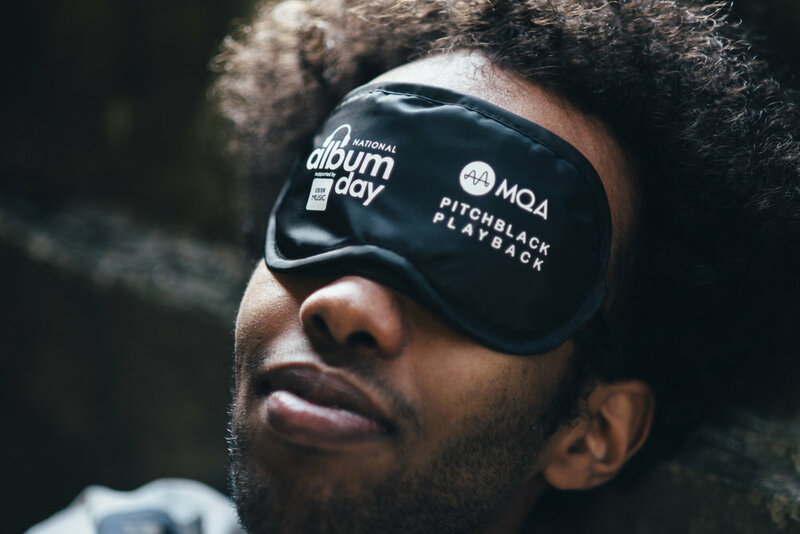 We worked with high-definition audio brand MQA to show off their technology through an afternoon of album playbacks on Aures London immersive 50-speaker system as part of the first National Album Day. 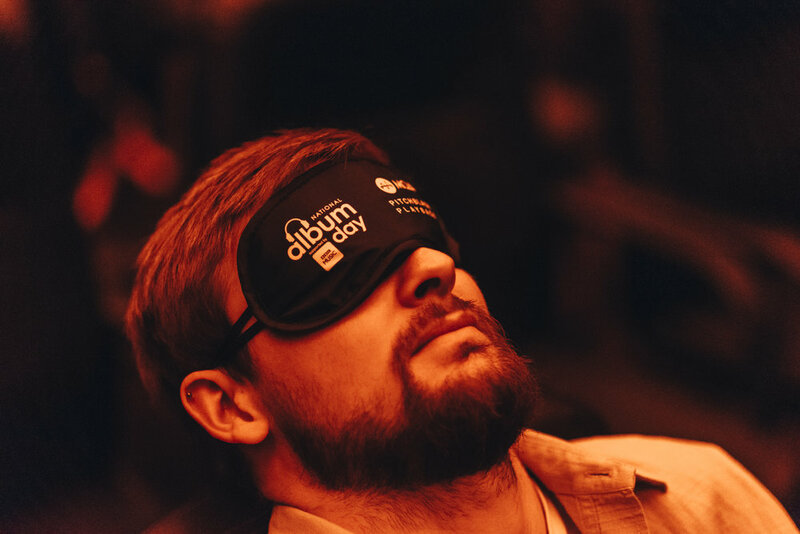 Our partners AIM worked with six of the best independent British labels sourced six immense albums from Gil Scott-Heron (XL Recordings), The Fall (Beggars), SOPHIE (Transgressive), Public Service Broadcasting (Test Card Recordings), Young Fathers (Ninja Tune) and Mogwai (Rock Action Records). The event was featured several times by BBC 6 Music. 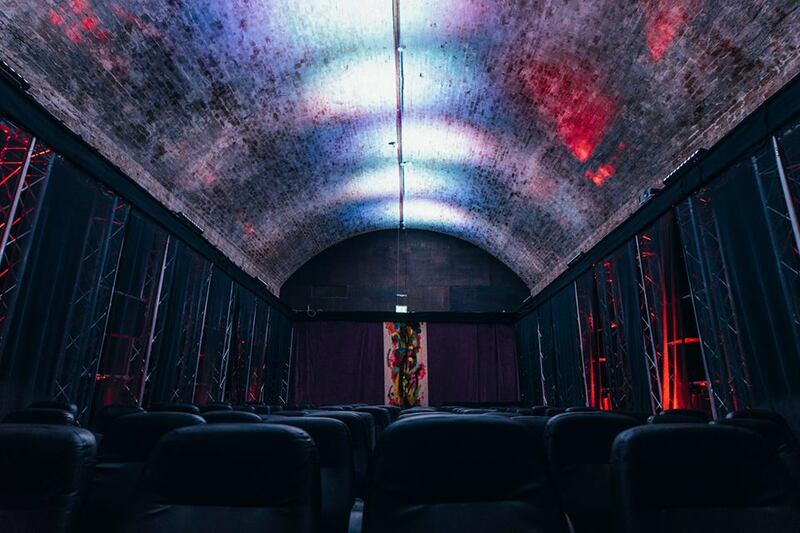 Experiential agency Amplify partnered with us to create a miniature PBPB experience as part of YouTube Music’s immersive 4-day In Residence event which relaunched their streaming platform. 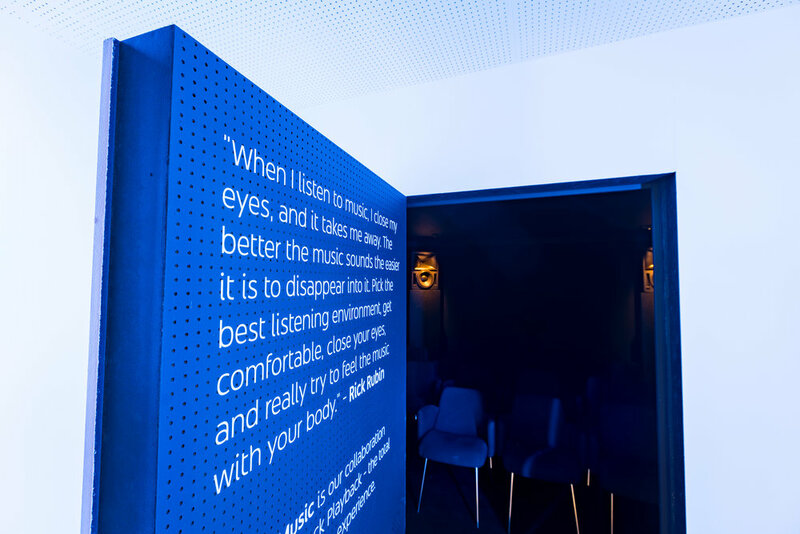 A 20-person soundproofed booth was created featuring a state-of-the-art Meyer Acheron cinema sound system where people could experience a 10-minute taster session of our concept with music provided by Universal, Sony and Warner including tracks by Massive Attack, Fleetwood Mac, Portishead, Amy Winehouse, The Weeknd, Dua Lipa, Arcade Fire, Kraftwerk and many more. Hundreds of people enjoyed the booth across the weekend including DJ/producer legend, Paul Oakenfold.